Go beyond the basics and unlock the true potential of your KrisFlyer miles. If there’s a silver lining to be found in the recent KrisFlyer devaluation, it’s that some of the better value in the program hasn’t been touched…yet. For example, partner and round-the-world award prices have stayed the same, and the stopover trick still saves you a substantial amount of miles compared to redeeming individual tickets. That said, increased prices for Singapore Airlines awards mean it’s all the more crucial to know how to get the most of your hard-earned KrisFlyer miles, and that’s where Advanced KrisFlyer comes in. Early bird tickets are available until 2359 on Thursday 14 February 2019.
finexis Advisory is the venue sponsor and will do a brief presentation before we begin. Since our incorporation in 2005, finexis has grown to become one of the largest independently-owned financial advisory firm in Singapore, with assets under advisory of almost S$1 billion. Our strategic partnerships, extensive portfolio of financial solutions and strength of more than 500 financial consultants have enabled us to become a market leader. Through our diverse range of solutions that cover financial and investment planning, asset allocation, wealth and risk management, we enable our clients to meet their financial goals while remaining prepared for any unforeseen financial circumstances. Round the World Awards are arguably one of the most aspirational airline awards to redeem. Imagine flying around the world, city hopping and trying different cabin products, all while saving a huge chunk of miles. That’s in theory, at least. Planning, finding and booking a Round the World Award is easier said than done. During Advanced KrisFlyer, we’ll go through the rules in great detail, and illustrate how you can use this award to plan a once-in-a-lifetime trip. You may already know that you can redeem your KrisFlyer miles for more than just Singapore Airlines flights, but do you know what flights you should be redeeming your miles for? 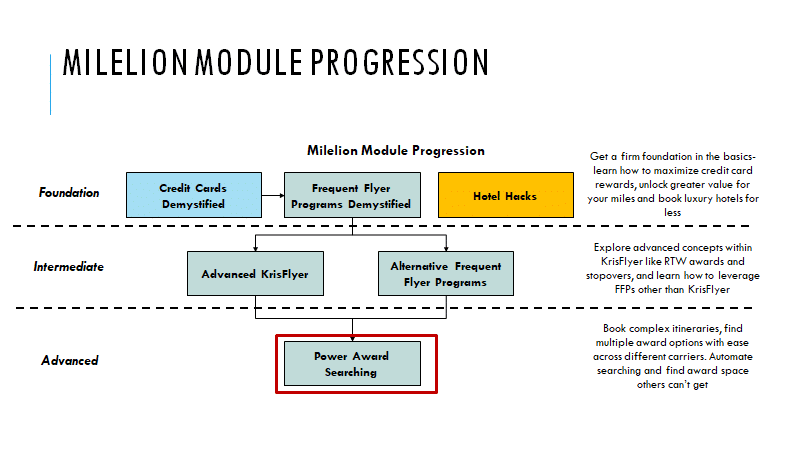 We do touch-and-go coverage of partner awards during the Miles for Beginners session, but during Advanced KrisFlyer we’ll really deep dive into all of KrisFlyer’s partner award charts to find the hidden gems. We’ll show you which chart to use when you’re heading where, and how to plan, find and book these partner awards. 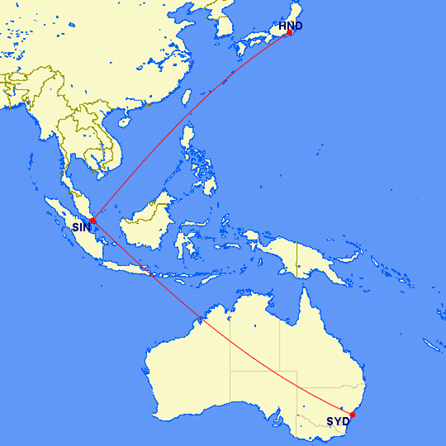 Everyone’s probably heard of stopovers, but do you know how to use them to stretch your miles? Stopovers are one of the best kept secrets of award tickets. During this session, we’ll learn how to strategise with stopovers and turn a single city vacation into a multi-city jaunt, or even turn one vacation into two with careful planning. 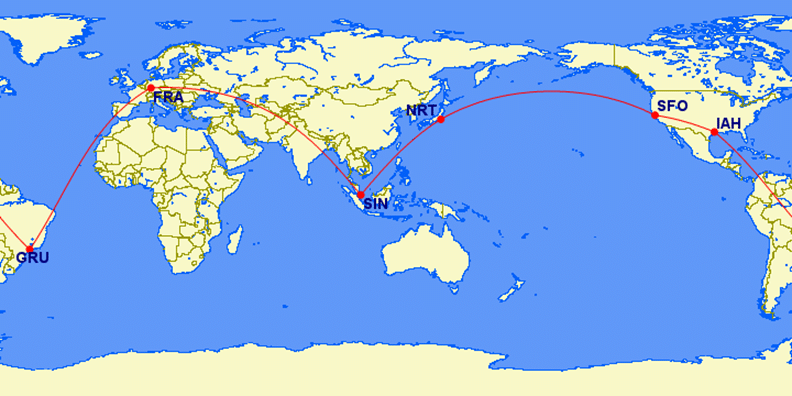 How do (and should) you combine First and Business Class on a single itinerary? How can you buy yourself more time to make a decision on an award flight? And what can you do to overcome the KrisFlyer website’s slow search interface? All this and more will be covered too! The goal is that after you’re done with Advanced KrisFlyer, you’ll be well-versed on the full range of options available for spending your miles. Look forward to seeing everyone there.